Home Tags Posts tagged with "vegan superbowl recipe"
First, I must warn you. These things are addictive! Like really addictive, so plan accordingly! I love watching the Superbowl, even if we aren’t going anywhere, I make it a fun family event with lots of finger foods and special drinks. 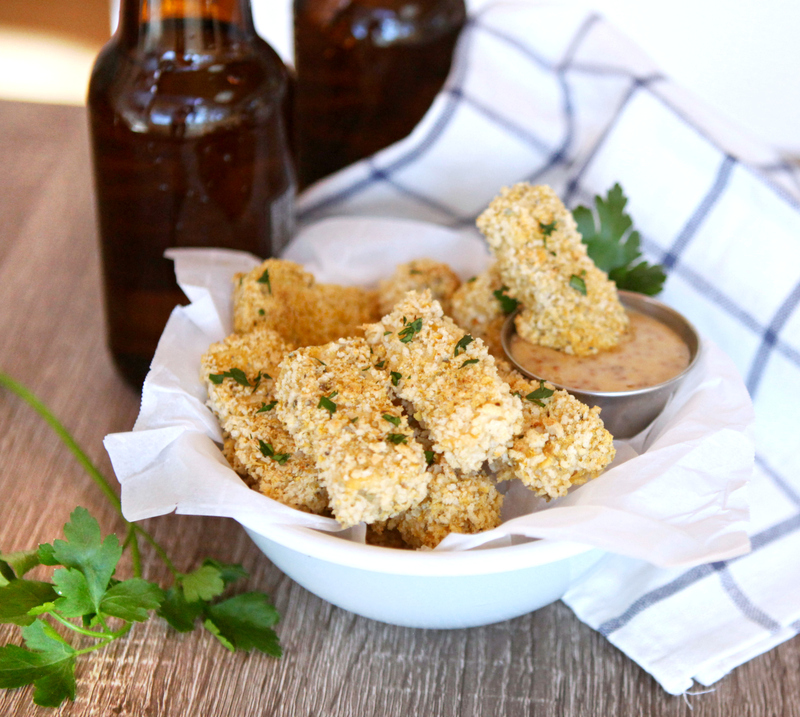 Now if you think vegan, healthy finger foods are boring, think again. 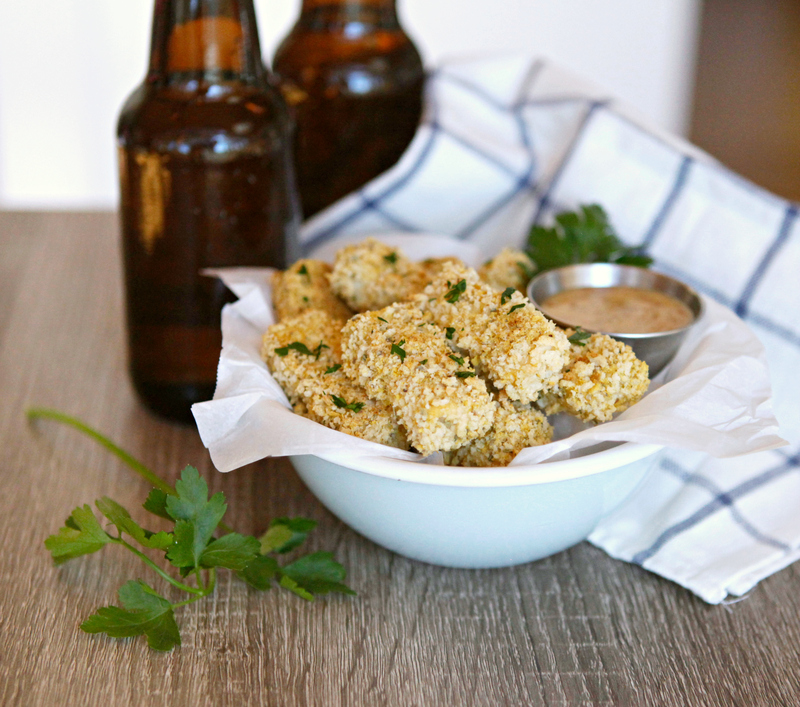 These are easy, tasty, crunchy and a healthy crowd pleaser. Chances are you have all these ingredients already in your pantry making it budget friendly too. Sometimes recipes just come naturally, and sometimes it takes numerous revisions in our test kitchen with my taste testers (family), and this is one of those recipes! This is important because I have already spent a lot of time making a bunch mistakes so that you don’t have to. I also really love all kinds of mustard, can’t stand ketchup, to there are at least 3 kinds of mustard in the house at all times. I’m currently obsessed with stone ground mustard, which I used here, but yellow or dijon will also work well for the dip. If you like ketchup, mix 1 tbs ketchup, 1 tbs vegan mayo and 1 tsp siracha for a kicky ketchup dip. I would love to hear what your fave Superbowl snack or dip is!